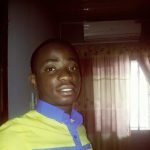 If you’ve ever heard of iROKOtv and you are probably wondering who the owner is. Be my guest as I take to the world of the man behind the biggest video on demand movie platform in Nigerian movie industry (Nollywood). The man who recently declared that money is a burden to him! Jason Njoku started his education in UK before he moved to Nigeria at the age of 12 and stayed up until he was 15 years old before moving back to UK. 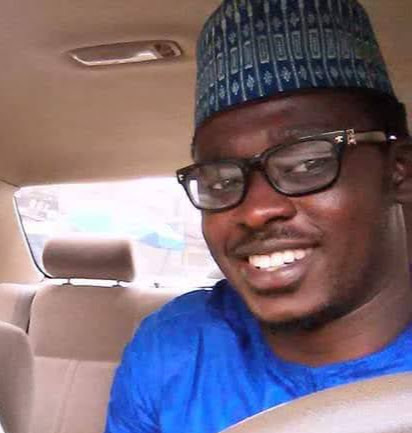 He went back to UK where he completed his A levels, he then proceeded to the university of Manchester where he studied Chemistry and graduated in 2004 with a 2:1. In 2012 Jasos Njoku married talented Nollywood actress and producer in FESTAC, Lagos among friends, colleague and celebrities. The marriage has so far been blessed with three kids – Obi, Nwakaego, and Nnenna. Jason Njoku is the CEO/Co-Founder of iROKOtv a company that is sometimes referred to as the “Netflix of Africa”. Having tried out different business with no real success, he moved back to his mother’s house in Deptford. In that place Jason discovered an idea about starting up a Nollywood online distribution business, he then flew to Nigeria where he understudy the Nollywood industry. Ideas would have remained ideas, if not for his best friend Bastian Gotter who financially invested into iROKOtv. They started purchasing online licenses of Nollywood movies and at that time he was working from his two bedroom apartment in FESTAC, Lagos. They struck a deal with YouTube in Germany to be the official Chanel partner for Nollywood company. Thanks to a writer at Tech Crunch they were able to secure an initial investments fund of $3 million from Tiger Global company in 2010 and went ahead to secure additional $22 million from international venture capitals including Investment AB Kinnevik and RISE Capital. iROKOtv has grown to the capacity of a catalogue of 5000 movies with offices in Lagos, New York and London. He recently launched a sports gaming company in the UK. Although he hasn’t come out openly to fully claim the ownership, we are fully convinced BlackBet.co.uk belongs to the Njoku business empire! 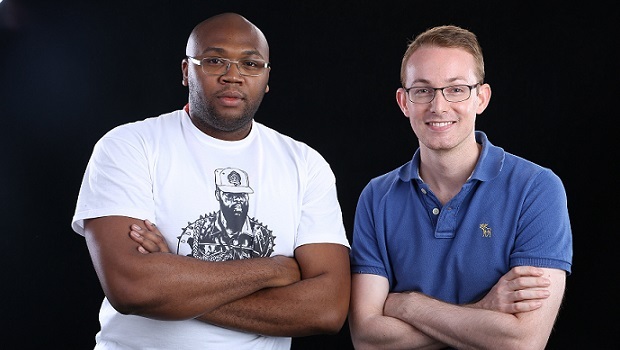 In 2013 Jason Njoku and his best friend turned partner Bastian Gotter launched a $2million dollar investments into vehicle a Lagos-based Internet start-ups called Spark. The company initially invested in 11 companies, including a drinks distribution company called Drinks.ng. A real-estate and property online letting agency called ToLet.com.ng. And a hotel room booking site, called Hotels.ng, which has gone on to raise $1.2 million in VC investment from EchoVC Pan-Africa Fund and Omidyar Network. In 2013 Jason Njoku was named CNBC All Africa Business Awards Young Leader of the Year for West Africa. In 2017 Jason Njoku friend and partner Bastian Gotter left his position as COO/CFO after four successful years with iROKO. Based on his ownership stakes in iRokotv, ROK, Spark, BlackBet, etc, we estimate that Jason Njoku Net worth is 40 Million USD.